Thinking about a Joshua Tree camping trip? Joshua Tree is one of the most popular and beautiful national parks in the US. 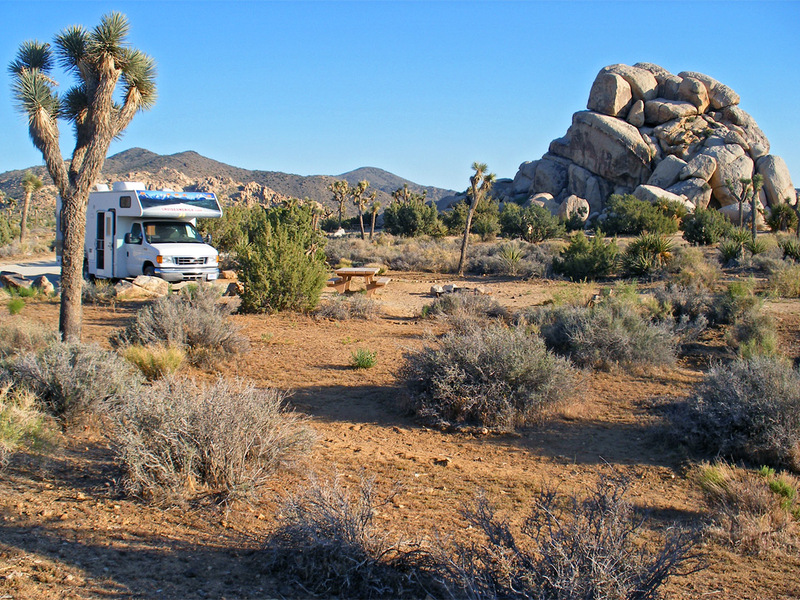 Located just a few hours from San Diego, LA, Las Vegas and Phoenix, the fall weather is particularly perfect for camping in Joshua Tree’s 792,510 acres. Best of all, with its unique terrain and sometimes extreme weather patterns, Joshua Tree is a great place to put your survival skills to the test. Wildlife includes the California tree frog, red-spotted toad, golden eagle, roadrunner, Gambel’s quail, and the yucca moth. If you’re interested in taking a camping trip to Joshua Tree, there are a few things you need to know. Joshua Tree is beautiful, but it’s not without its dangers. 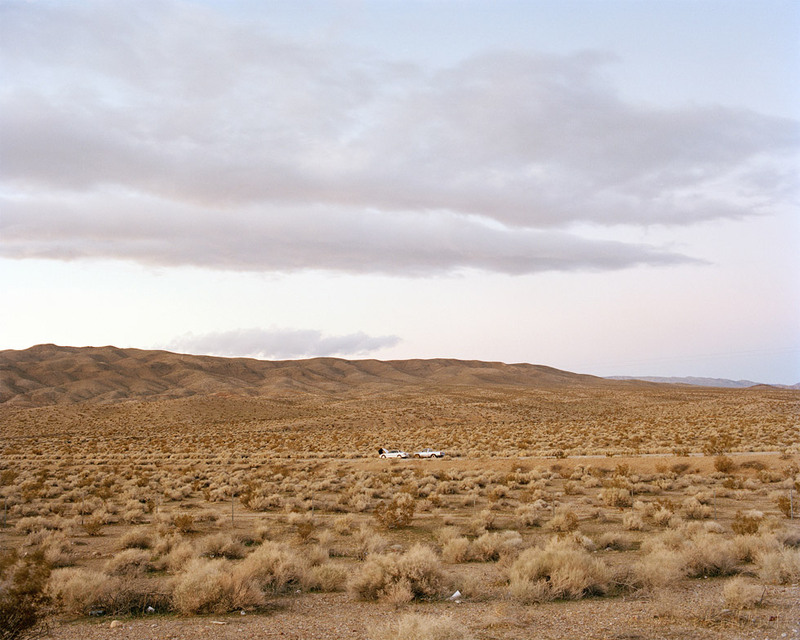 The location in the California desert poses certain risks that campers should always be aware of when planning a trip. Here are a few things to consider. While spring and fall in Joshua Tree tends to be mild, the summers are extremely hot, and winters can be chilly with occasional snow. In addition, flash floods and strong winds can pose a threat to people and shelters. Check the forecast before your trip and prepare for the weather accordingly, and always pack extra tie-downs to hold your tent in place. Don’t rely on your phone in Joshua Tree. It isn’t likely that you’ll have service in much of the park. Prepare by bringing an alternate mode of communication, such as Walkie-Talkies, in case your party gets separated. Joshua Tree is quite isolated and there are no gas stations, stores or lodging once inside the park. Plan your trip accordingly and stop for any necessary supplies before you get to the park. The desert sun in Joshua Tree is no joke, especially during the summer months. Dehydration, sunburn and heat exhaustion are all possibilities for the ill-prepared. Stock up on sunscreen, plenty of water, sunglasses, protective clothing and a wide-brimmed hat in preparation for your trip. Finally, remember to avoid strenuous activity and take frequent rests during times of extreme heat. Now that you’ve prepared and packed for your trip, it’s time to explore some of Joshua Tree’s beautiful sights. Here are some of our favorites. Want to learn more about Joshua Tree National Park? Check out the video below! Did we miss anything in our Joshua Tree camping guide? Let us know in the comments!